Since computers were developed, we’ve been interested in the ability to virtually depict reality. 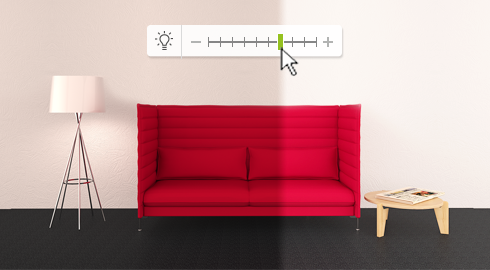 These days we’re already quite good – software delivers more and more detailed and accurate illustrations of the real world, video game graphics are highly realistic, and last but most certainly not least, in the visualization of spatial concepts, we’ve made great progress. 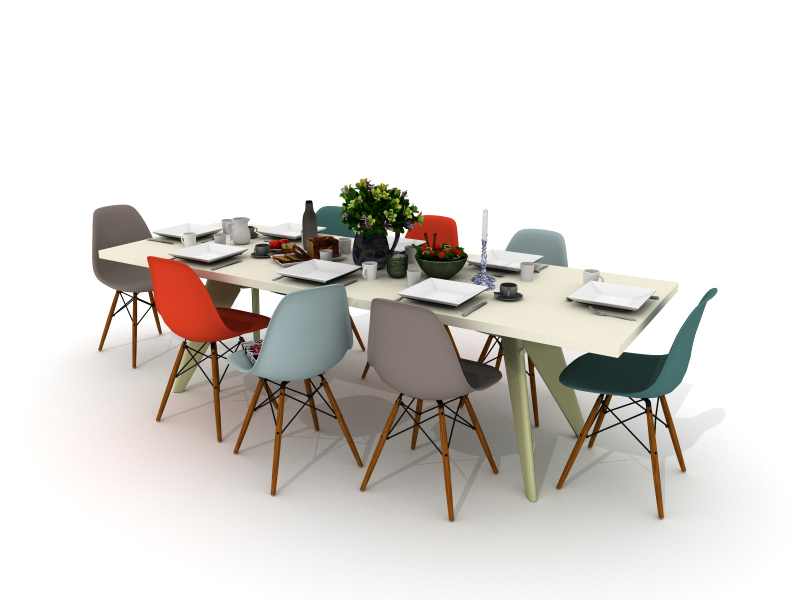 Every office has them… chairs, desks, storage systems. Put that way, it sounds a bit boring, right? But who says it has to be. When you combine engineering and technical aspects with out-of-the-box thinkers and creators, the sky is the limit. 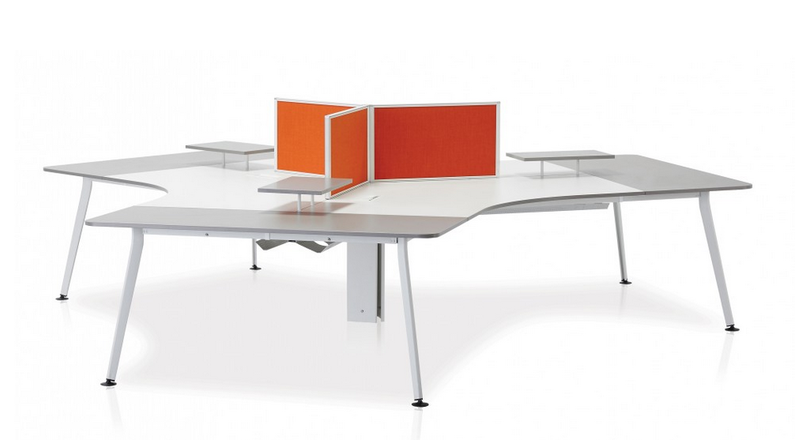 And when it comes to office furniture design, Koleksiyon is anything but ordinary. 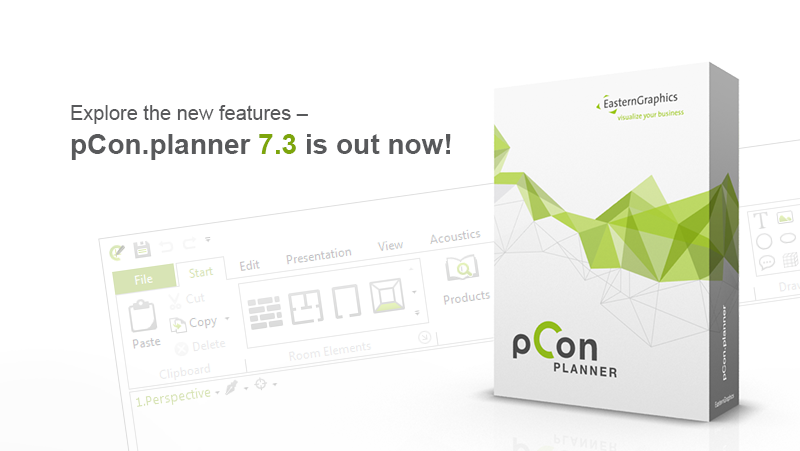 pCon.planner 7.3 Auto-Update is activated!